Allow me to introduce the softest of softest baby blankets, the Baby’s Dream Blanket (excessively cute sheep softie not included). It’s chunky texture will make sure it doesn’t slip off baby, but the lacy texture makes sure they will be able to breathe if they get their face underneath it. 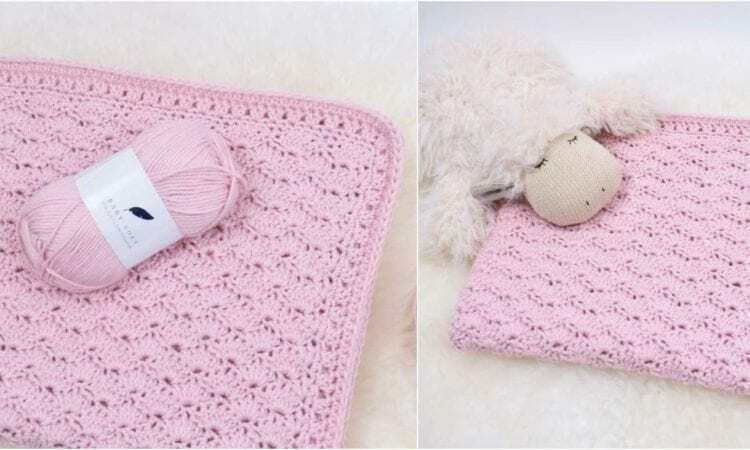 It’s really quite a showcase of both crochet stitching, and the use of the Baby Soft yarn, which is specifically designed for baby products. A link the free pattern is at the end of the post.